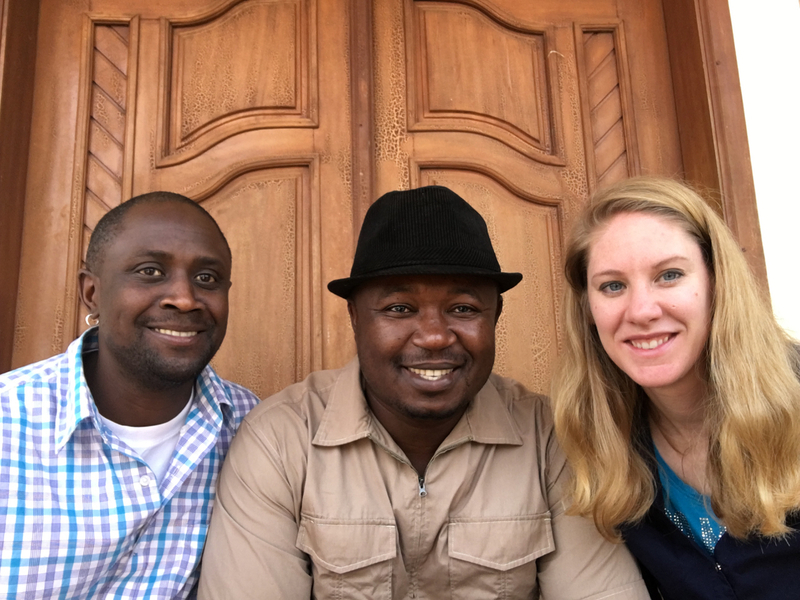 Co-authors Baptiste Paul and Miranda Paul will be joined by environmental hero “Farmer” Tantoh Nforba, grassroots activist from Cameroon, Africa for three days of presentations at schools in East Lancaster, Pennsylvania. These appearances are in conjunction with a special nationwide spring I AM FARMER tour, which coincides with the publication of their new book, I AM FARMER: Growing an Environmental Movement in Cameroon. Happy Earth Day 2019! Remember, every day is earth day.